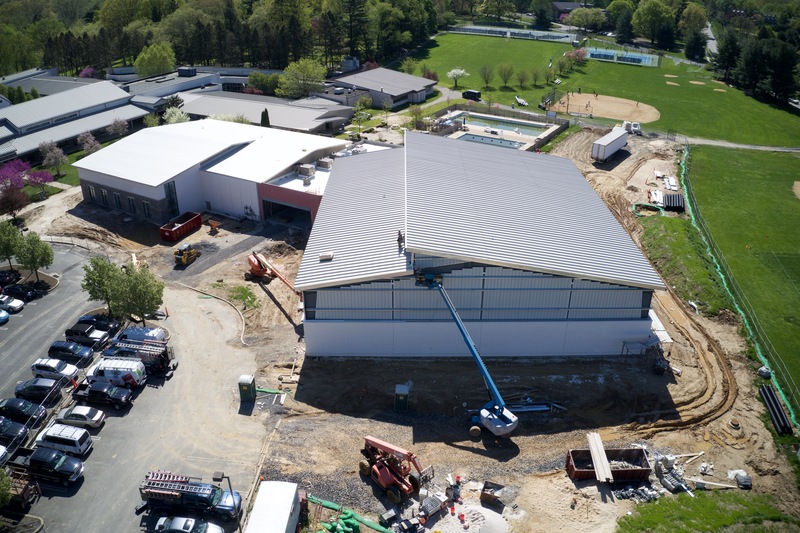 expansion of our athletics and physical education facilities. Hear from Rich Nourie about the next big thing at AFS! world every day – we are taking bold steps forward to advance our school and mission. Have questions about the campaign? Contact Courtney Marsallo at cmarsallo@abingtonfriends.net or 215.690.7673. The facility will provide versatile and welcoming space for physical education, team practices, games and AFS community activities. Richard N. Berman was a deeply beloved brother, son, uncle, father and grandfather in the extended Berman family, a family closely tied to the AFS community. 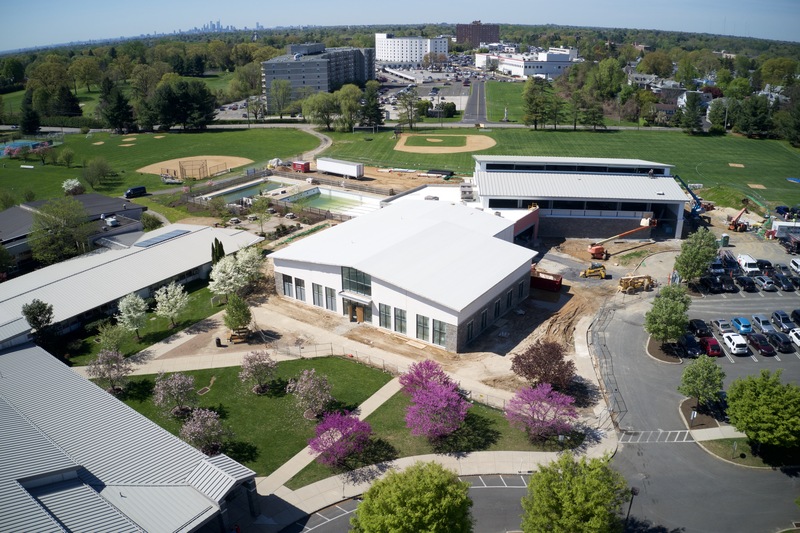 As leaders in the Now More Than Ever Campaign, the Berman family sought to both advance the mission of AFS through the beautiful new Richard N. Berman Athletics Center and to honor the memory of Richard. 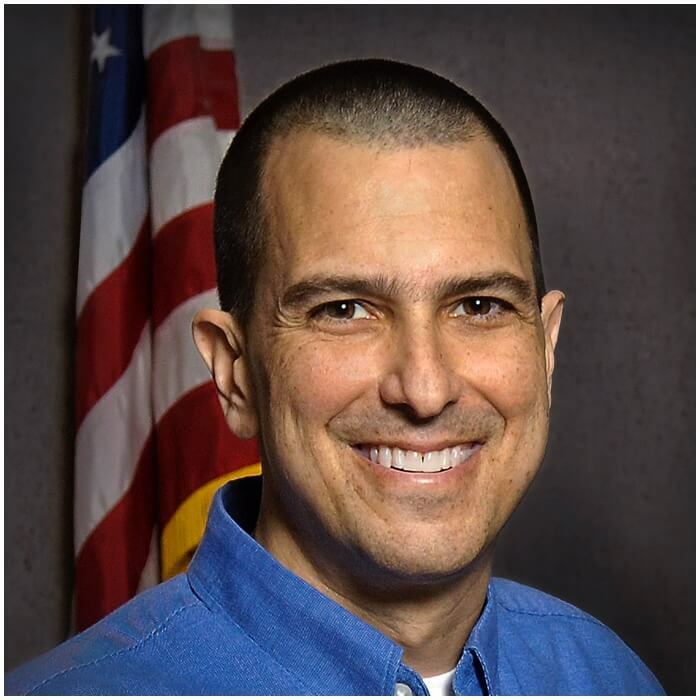 Richard was known to all – among fellow business leaders, friends, family and in the larger community – as a man of great compassion, integrity, care for others and community involvement. He lived a life of accomplishment in business leadership and contribution to the community with humility and an uncommonly generous spirit. Above all, Richard was deeply devoted to his wife, Sharyn, their six children, his loving parents, three brothers and many nieces and nephews. Richard Berman’s life-long interest in athletics, well-being and teamwork make the Richard N. Berman Athletics Center all the more fitting in his memory. We are proud to celebrate Richard’s life and honor his memory with the Berman family in the naming of this beautiful new building. 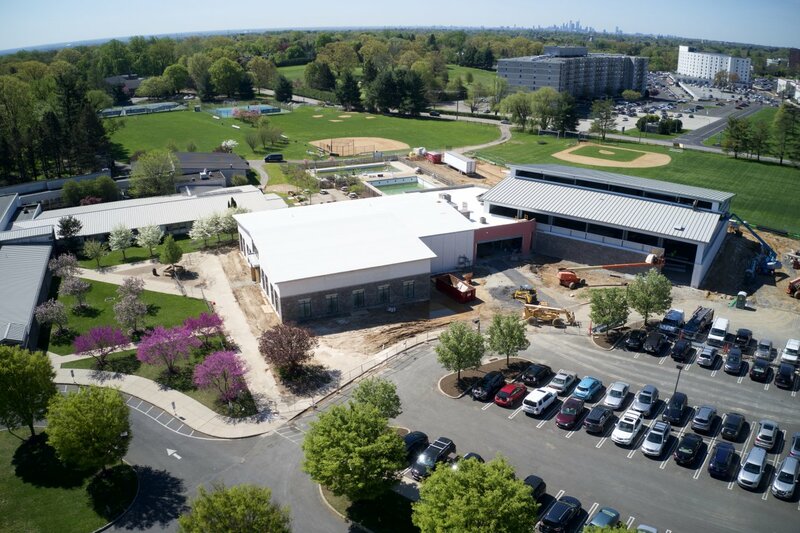 A long-awaited all-weather track and turf field will provide a home for our successful and growing three-season track program, and a year-round outdoor surface for soccer, lacrosse and physical education. The Campaign Leadership Committee (CLC) is comprised of a team of lead volunteers and School leadership who have been working since late 2016 to advance Now More Than Ever: The Campaign for Abington Friends School. CLC members are parents, alumni and alumni parents in the AFS community, all deeply committed to the school and its values. They serve as supporters of and ambassadors for Now More Than Ever and, in doing so, help strengthen AFS for students today and in the future. 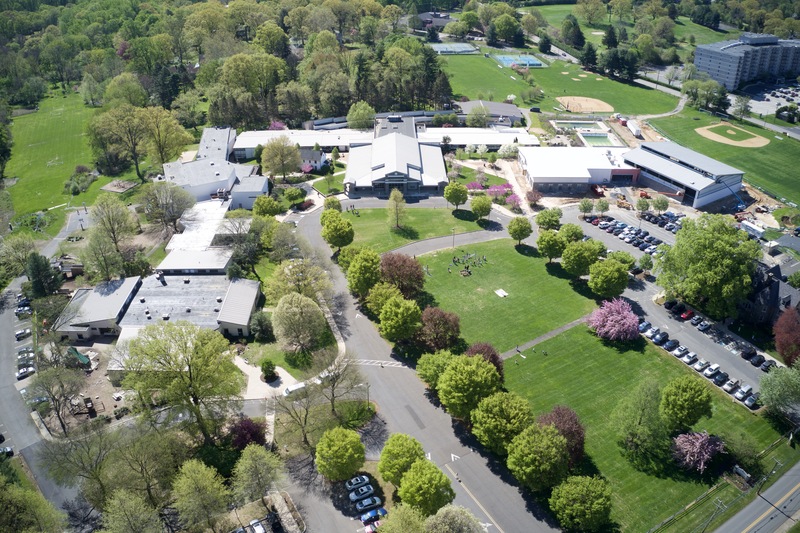 The School Committee, comprised of current and alumni parents, alumni, and members of the Abington Monthly Meeting, sets the strategic direction and vision for the School and ensures ongoing faithfulness to our Quaker mission and values. As trustees, School Committee members have fiduciary responsibility and lead the philanthropic culture of the community with their strong support of the Annual Fund and capital campaigns such as Now More Than Ever. Why are we raising funds for Abington Friends School? AFS has built a strong foundation with faculty excellence and distinctive student and curricular programs. It is now time to make significant upgrades to our facilities to better support our students and the AFS community. 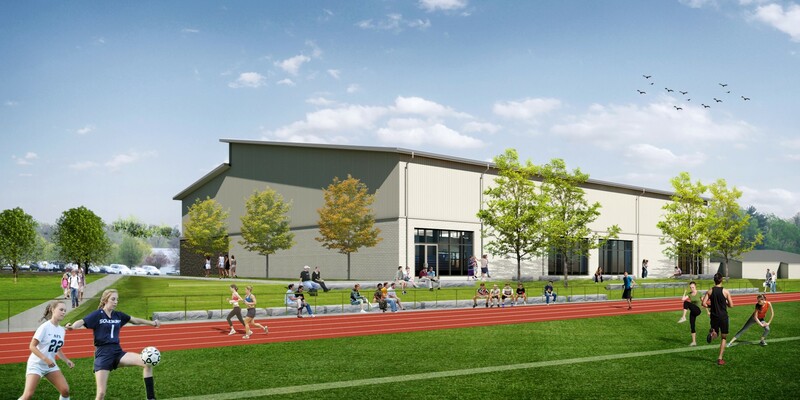 Through Now More Than Ever: The Campaign for Abington Friends School, we seek to build a multi-purpose athletics center and an all-weather track and synthetic turf field. What is the estimated cost of the proposed projects? Phase I will include the construction of a new $9.65 million Athletics Center. As of April 2019, $8.45 million had been secured; the Campaign Leadership Committee is actively working to raise the balance needed to fully fund the project. Phase II will include the construction of a $3 million All-Weather Track and Field. When will we begin to build? 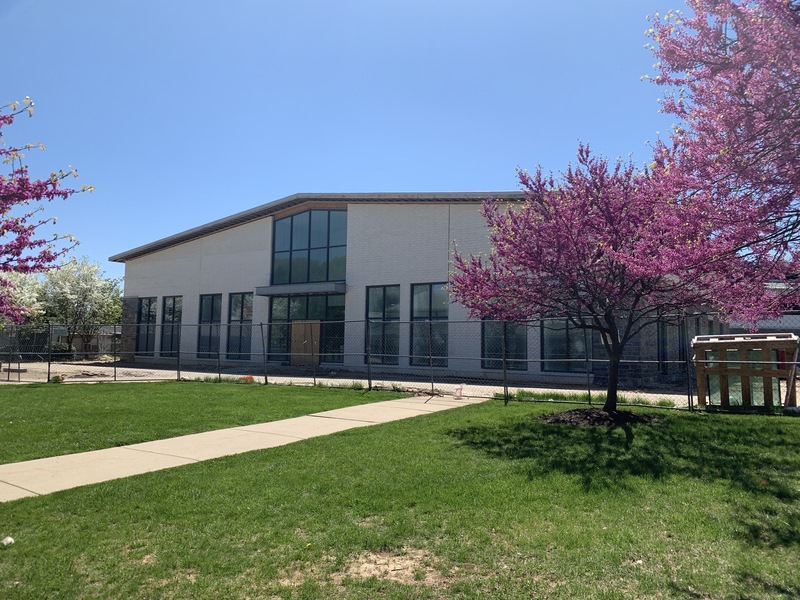 AFS began construction on Phase I in May 2018, with an anticipated completion date of Summer 2019. Construction for Phase II will begin when 100% of the required funds for the project have been raised in cash and/or pledges. How will campaign gifts be used? All contributions made to this campaign can only be used for the projects outlined in the case for support. 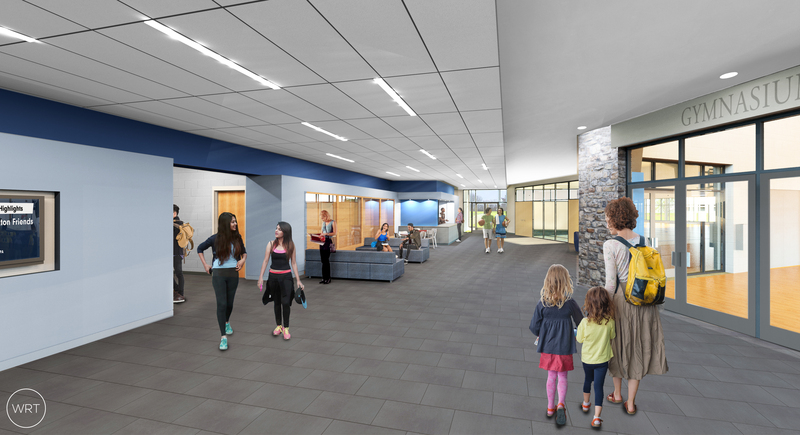 Campaign funds will be deposited into a separate, restricted “building fund” account and reserved only for expenses related to the expansion and renovation of the school. All members of the AFS community are invited to support this campaign. We encourage those supporting the campaign to consider making a stretch gift by pledging their support over a five-year period. AFS does not assume to know the nuances of individual financial situations, but we hope that every AFS family will consider making a gift at a level meaningful to them. Contact Courtney Marsallo, Director of Major Gifts at 215.690.7673. What about commemorative and memorial opportunities? We invite those interested in learning about available naming opportunities to contact Courtney Marsallo, Director of Major Gifts, at 215.690.7673 or cmarsallo@abingtonfriends.net. Is this in addition to our annual support of The Fund for AFS? Yes, this initiative seeks gifts in addition to your yearly support of The Fund for AFS. The essential everyday needs of the operating budget, as supported by The Fund for AFS, do not disappear during a Capital Campaign. It is essential for AFS to maintain a healthy annual fund during the campaign. In addition to my gift, how else can I help? AFS is grateful to those community members who are willing to dedicate their time and energy, in addition to their gifts, to help advance Now More Than Ever. If you are interested in learning more about campaign volunteer opportunities, please contact Courtney Marsallo, Director of Major Giving, at 215.690.7673 or cmarsallo@abingtonfriends.net.